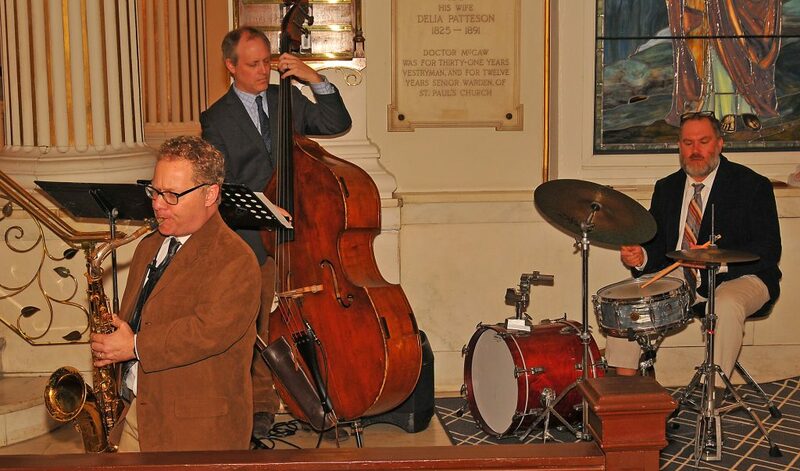 Each spring, St. Paul’s hosts Jazz Lunches in partnership with the Richmond Jazz Society to celebrate God’s creation through music. Richmond-area jazz artists perform, and lunch is catered by locally-owned restaurants. The Jazz Lunches program is currently on hiatus.